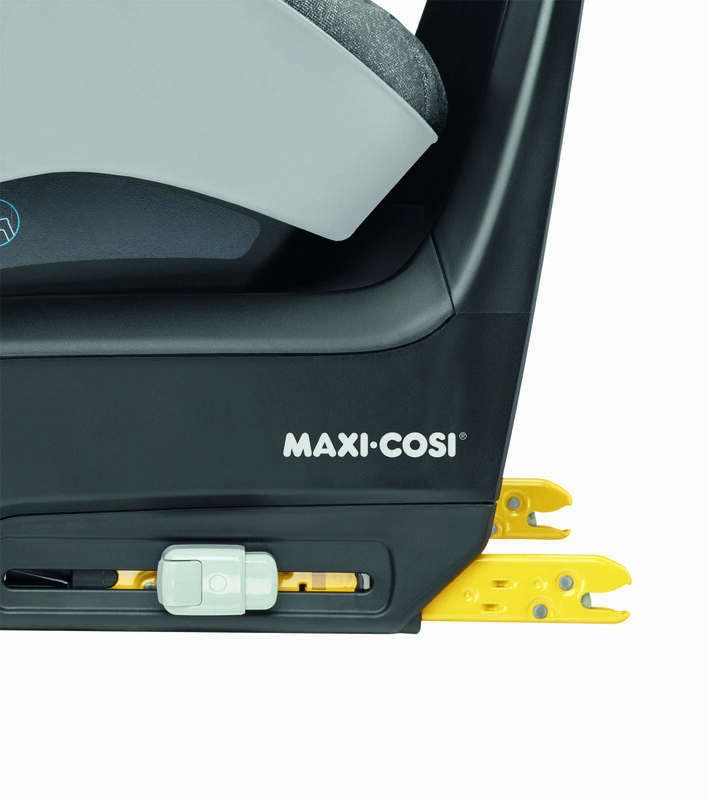 The Maxi-Cosi 3wayFix provides the safest way of transporting children, enabling rearward-facing travel from birth up to approx. 4 years. The 3wayFix is part of the 3wayFamily providing the perfect anchorage for the Jade safety carrycot, Pebble Plus and Pearl Pro i-Size car seats. 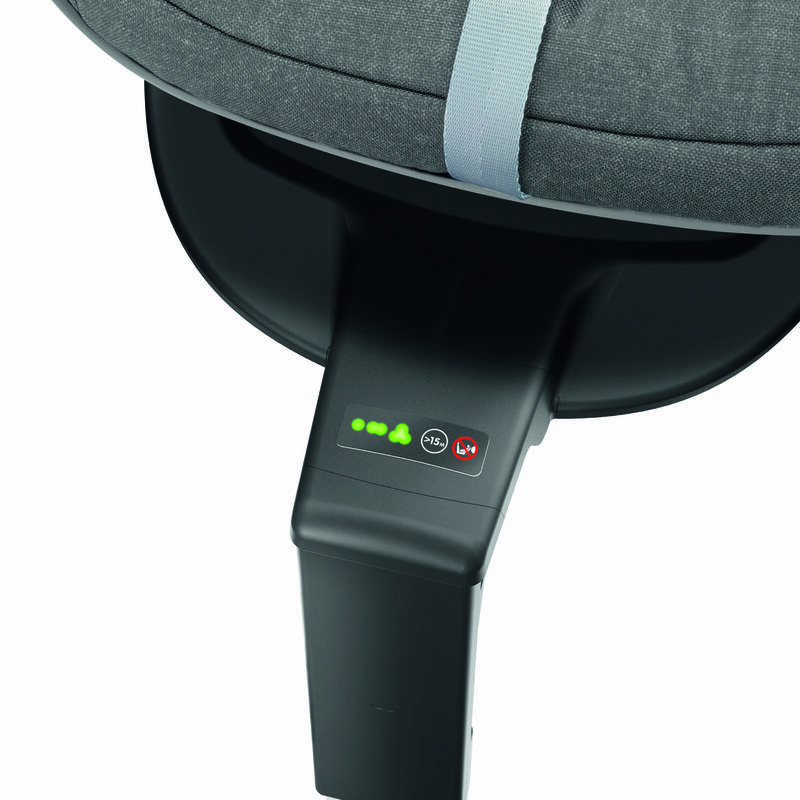 All of these seats are i-Size (R129) compliant and thereby offer state-of-the-art safety performance. 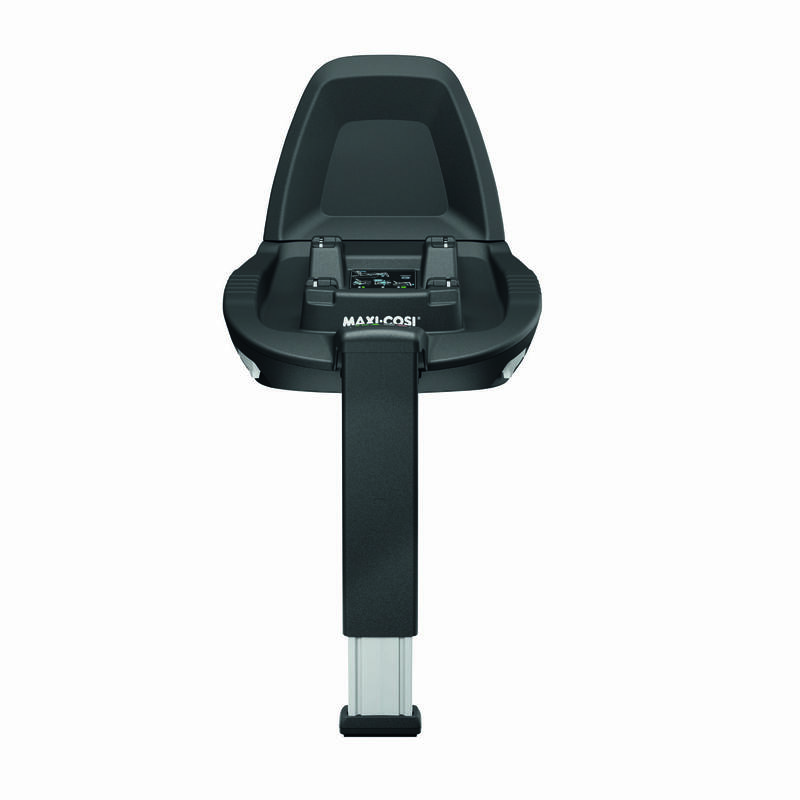 The 3wayFix is very easy to use, since it works with ISOFIX and offers Click & Go installation of the car seat. This base unit provides visual and audible confirmation when the connection is secure. 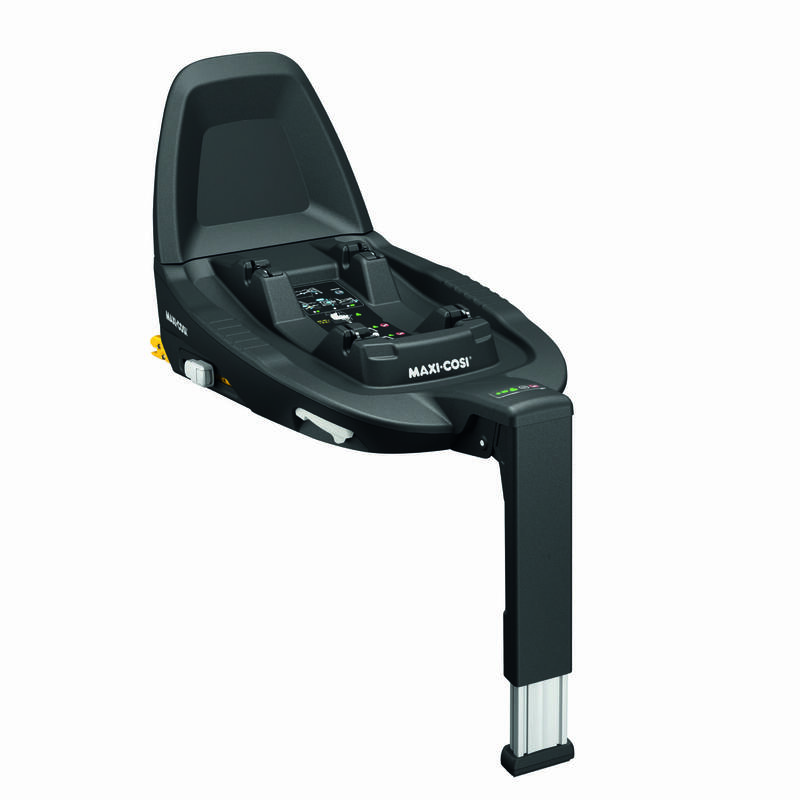 The 3wayFix is part of the 3wayFamily providing the perfect anchorage for the Jade, Pebble Plus and Pearl Pro i-Size car seats. All of these seats are R129 (i-Size) compliant and thereby offer state-of-the-art safety performance. 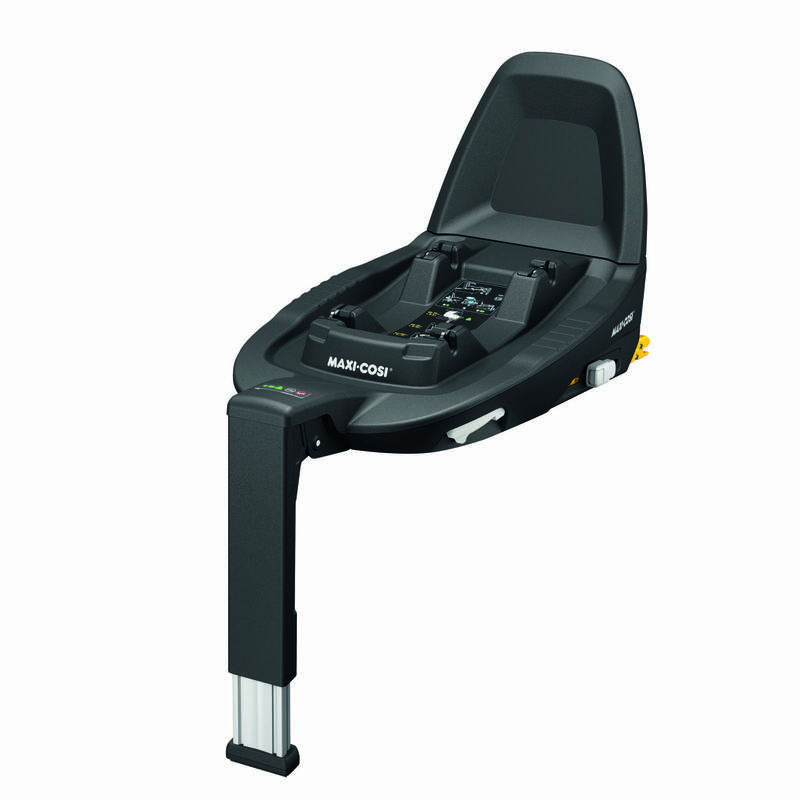 The 3wayFix is very easy to use, since it works with ISOFIX and offers Slide & Go installation of the Jade carrycot and Click & Go installation of the car seat. This base unit provides visual and audible confirmation when the connection is secure.